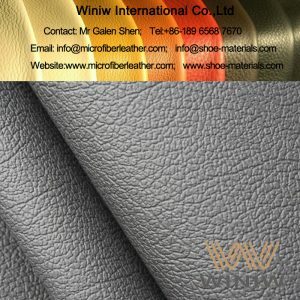 High quality faux suede leather fabric for automotive! 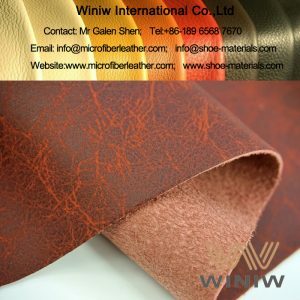 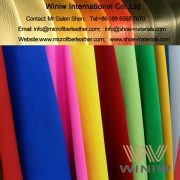 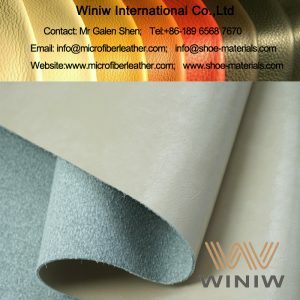 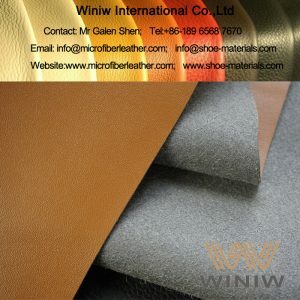 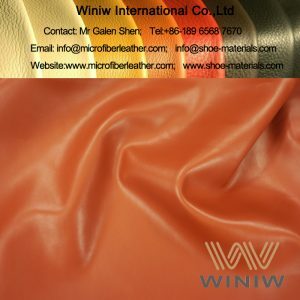 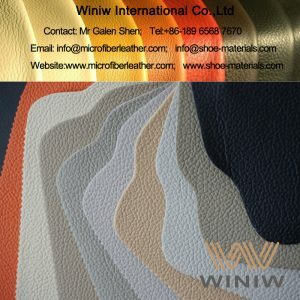 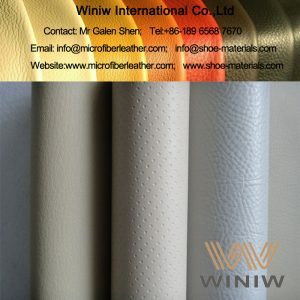 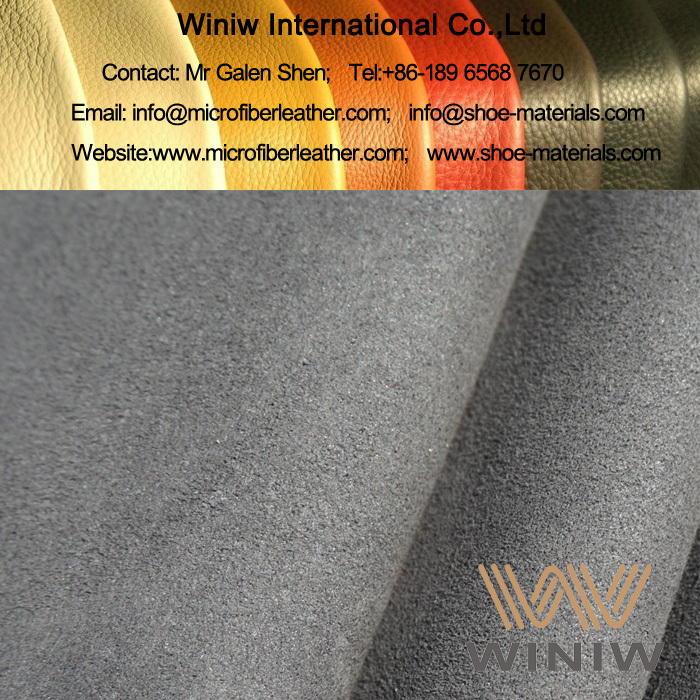 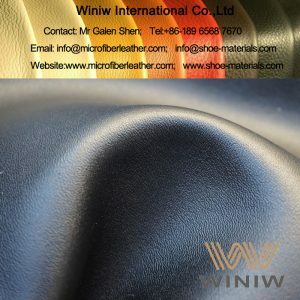 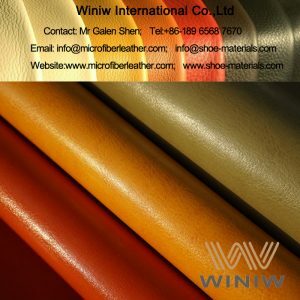 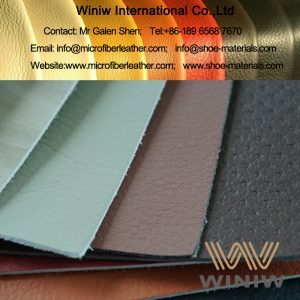 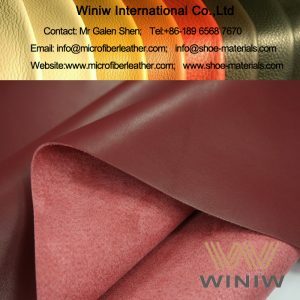 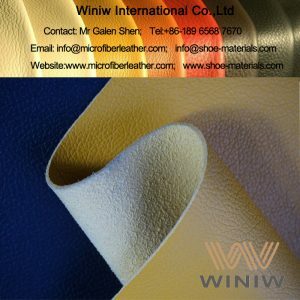 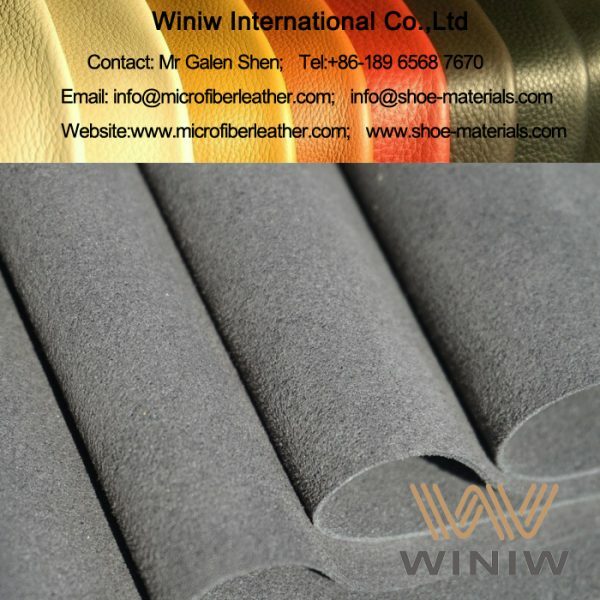 WINIW specially supply high quality faux suede leather, alcantara style suede fabric used specially for automotive and cars upholstery. 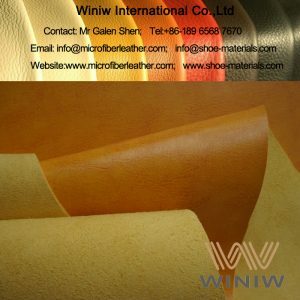 Composition: Polyaide + PU (polyurethane). 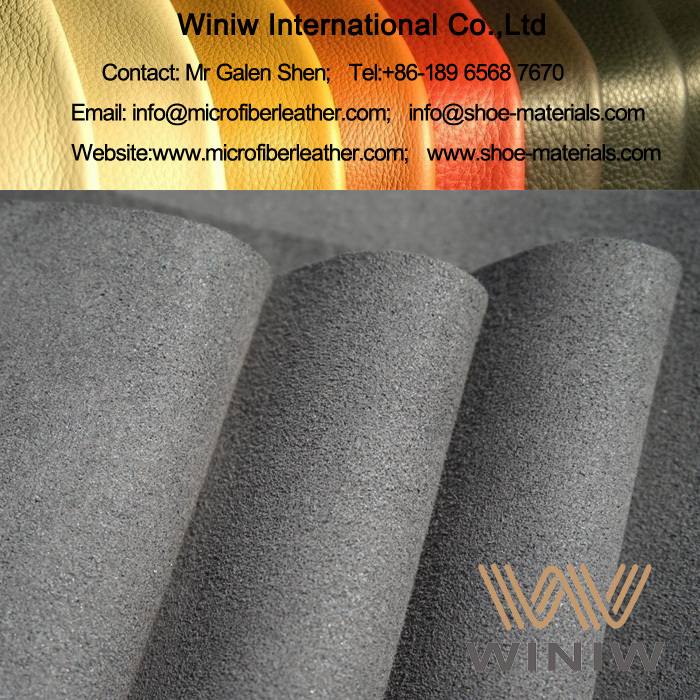 Color: Black, Grey, Beige, customized colors available. 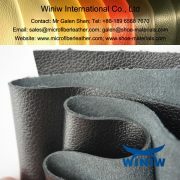 Packing: rolls packing, 30/50 linear meters per roll.